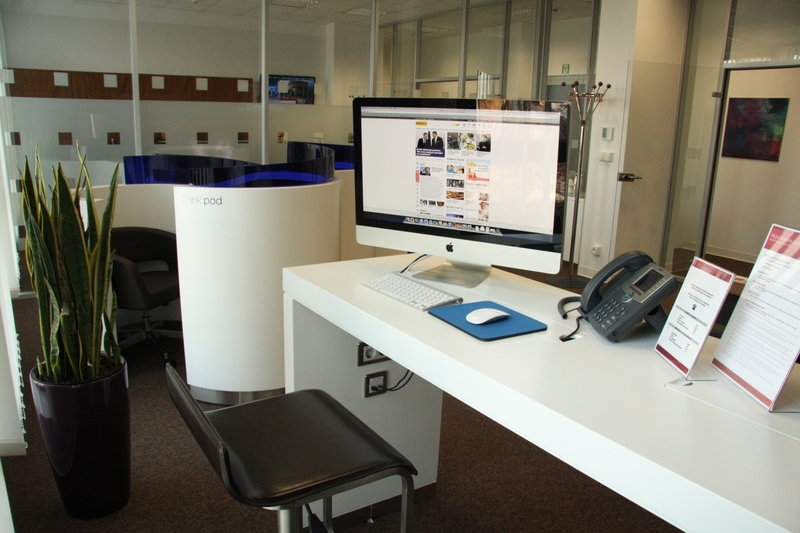 Regus is the world's largest provider of serviced offices (office ready to use), 1 200 of business centers in 550 cities in 95 countries. 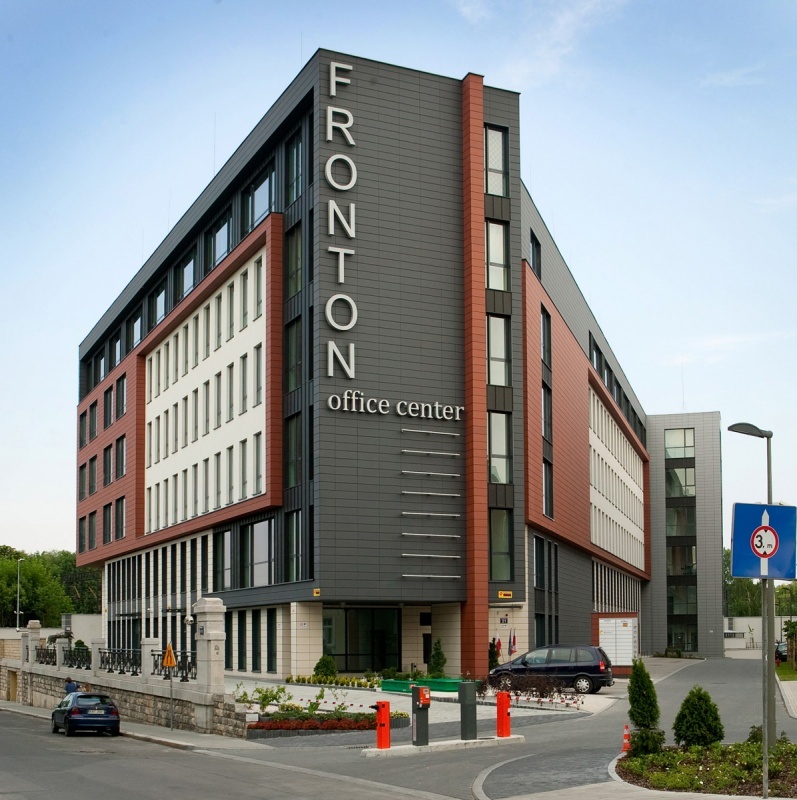 Fronton is a class A modern office building offering office space for rent. 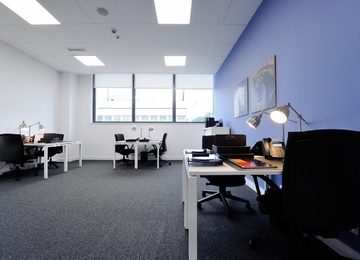 In the building Regus adapted over 1 000 sq m to small offices for lease from 5 sq m. Single, double or triple rooms are furnished and ready for use immediately. 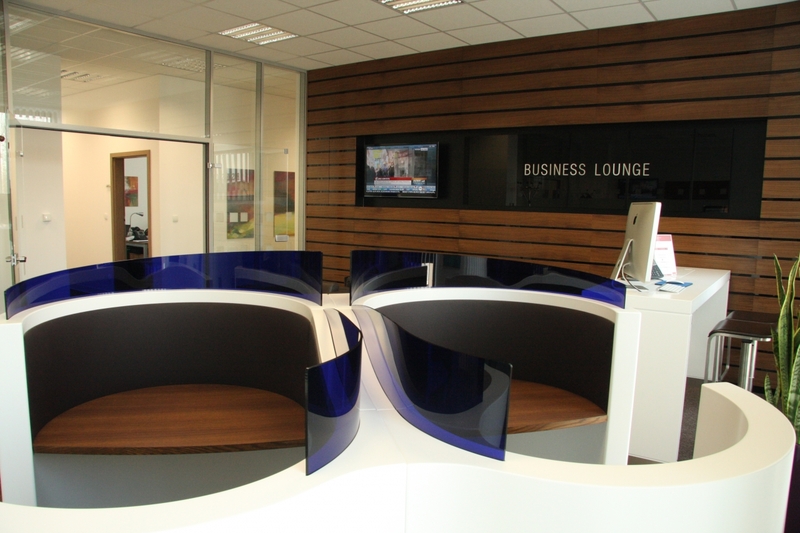 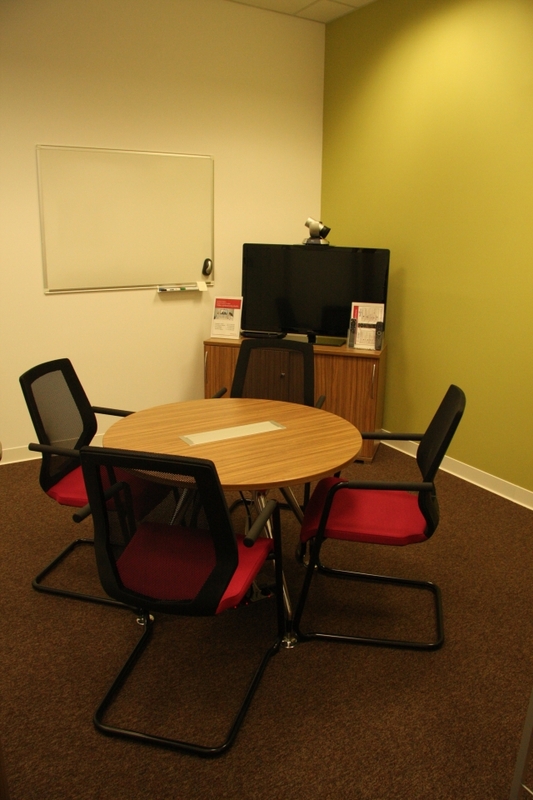 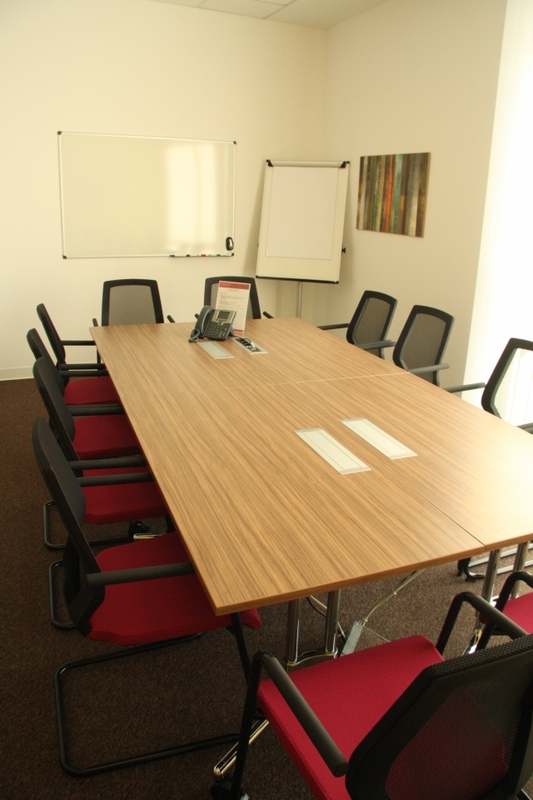 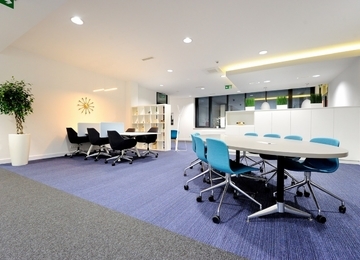 The Regus Fronton provides also meeting rooms that you can rent and Business Lounge. 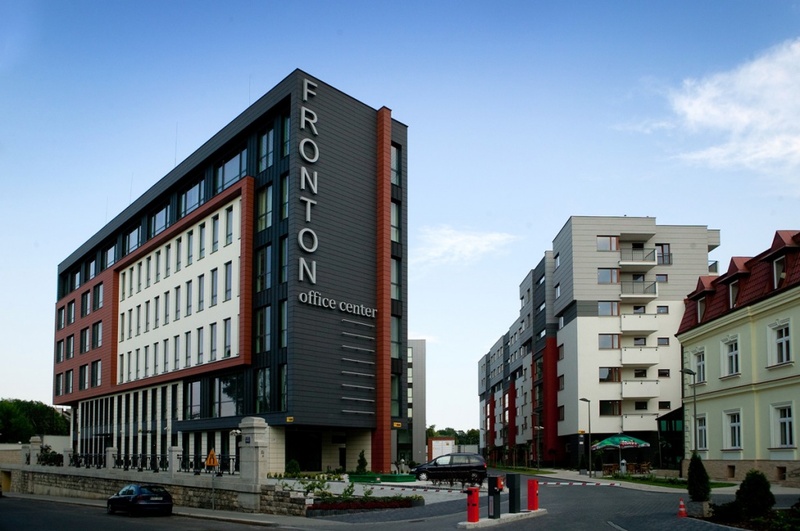 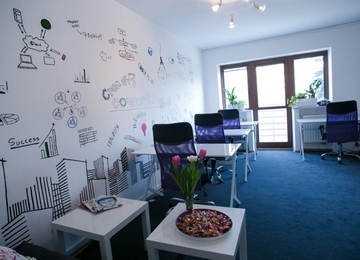 The Regus Fronton is located in a modern office building about one kilometre from Krakow city centre. 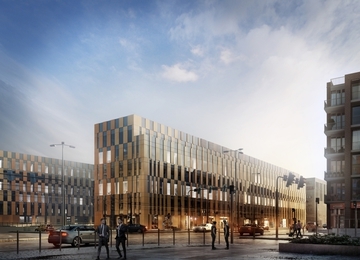 Surrounding the business centre are many different kinds of businesses including construction firms, housing developers and a large utilities company. 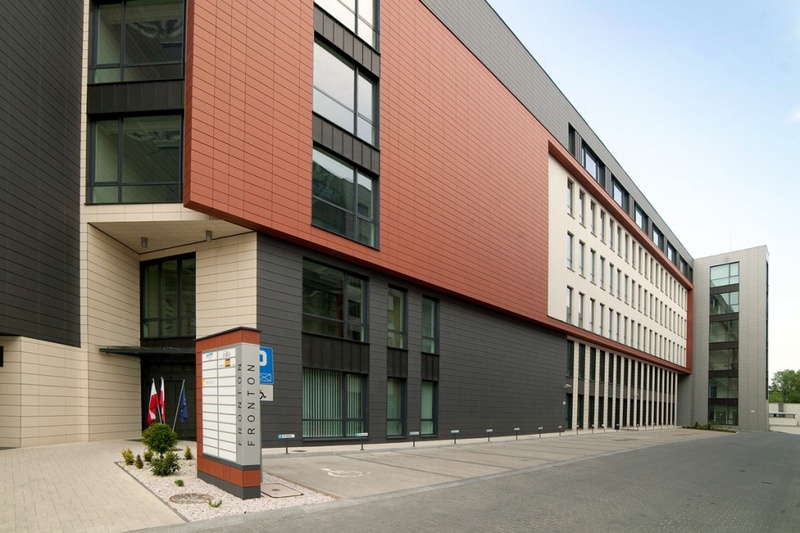 The business centre is highly accessible by public transport - a tram stop is in front of the building - and convenient for the central railway station (just over 1km) and John Paul II International Airport, which is around 20 minutes away by car.